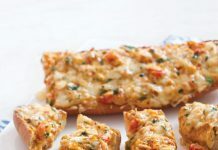 Though most visitors to Lafayette may associate the area with our more famed Cajun and Creole culinary fare such as jambalaya, crawfish, and gumbo, it is the rice and gravy-centric plate lunch that fuels the people of Louisiana’s Acadiana region. 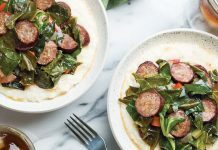 Consisting of meat, a gravy-covered starch, a pair of vegetable sides, and a simple piece of bread—and often all served on a single plate—the plate lunch emphasizes speed, affordability, and a high calorie count. 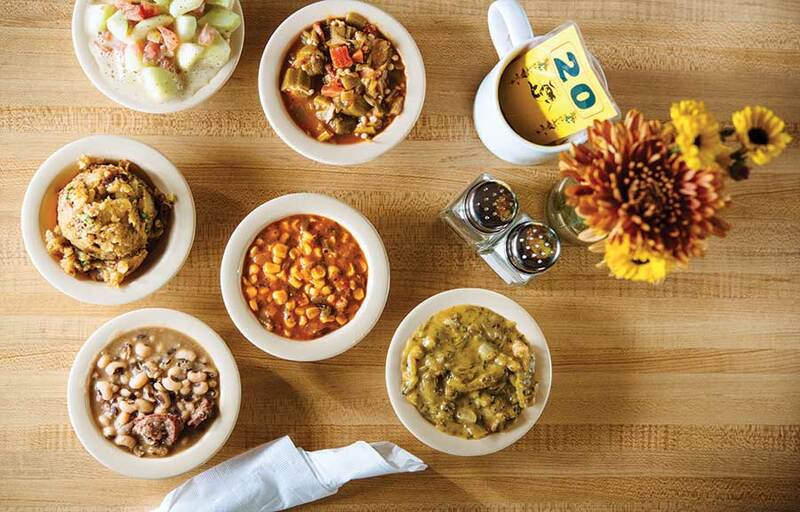 At every plate lunch house throughout Lafayette, variety is crucial. For example, the menu at Landry’s Café serves up weekly standards, daily specials, side dishes, and additions. Here, the array of dishes rotate in and out of availability to the point where frequent customers can set their clocks to the menu. But here in the land of rice cultivation and culture, it’s rice and gravy that matters most to the Café’s dedicated clientele. 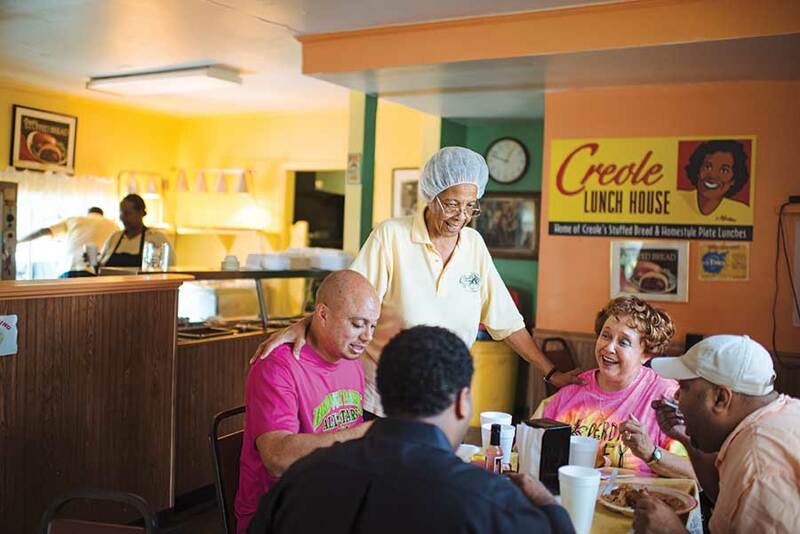 “It’s rice and gravy, rice and gravy, rice and gravy, all day long,” says Denise Landry, who opened Landry’s in 2003. 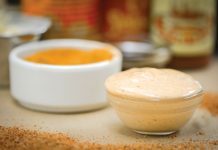 Landry’s celebrated gravy, a recipe that dates back to a restaurant her parents opened back in 1953. Darkened to the color of roasted coffee and infused with spice, the gravy is made fresh daily from pork roast drippings.